 Waxahachie HVAC Services, Repair, Preventative Maintenance | B.I.M.S. 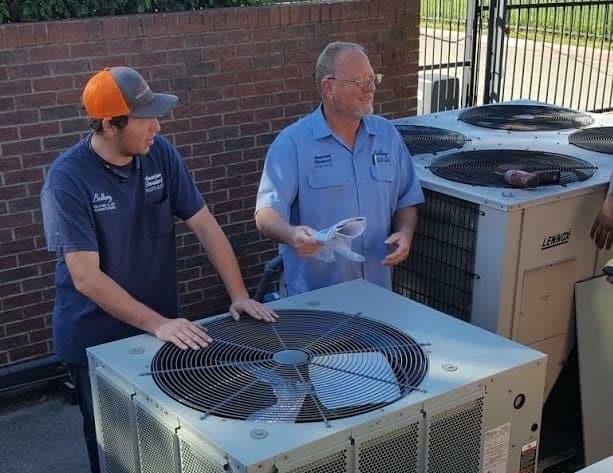 BIMS, Inc. offers a full range of Waxahachie HVAC services, repair, preventative maintenance, and problem-solving ability with our team of skilled technicians. Many of our technicians come with not only years of experience, but also TACLs (Texas Air Conditioning Contractors License). We have experience servicing small and large projects and equipment for residential, commercial, and industrial clients. Call BIMS at 214-467-2653 today for all of your Waxahachie HVAC needs!